Travis Sinclair & his daughter Oakley perform live on stage. An AMAZING event is coming to this years show! 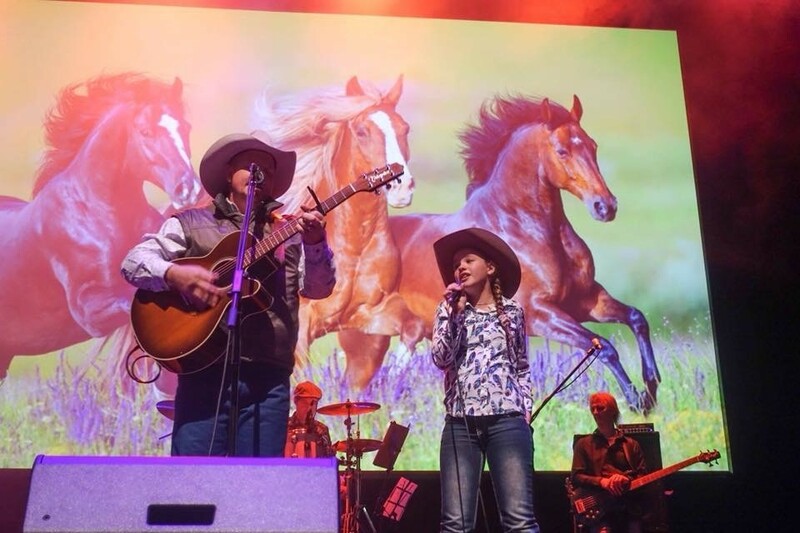 We will have not only Travis Sinclair (Golden Guitar Winner) and his family performing but we also have The Stockyard with horse and sheepdog entertainment. Make sure to save the 10th of November for a massive day and night of fun and thrilling entertainment for all to enjoy!